How do I prevent my Firewall from blocking Spark? Website? Apps? 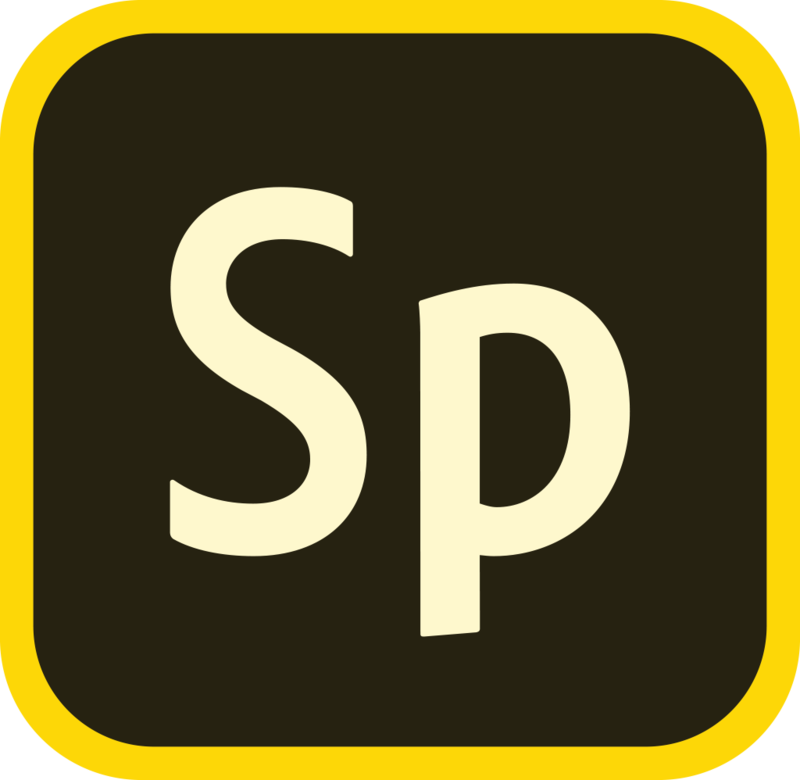 What do I need to use Adobe Spark?